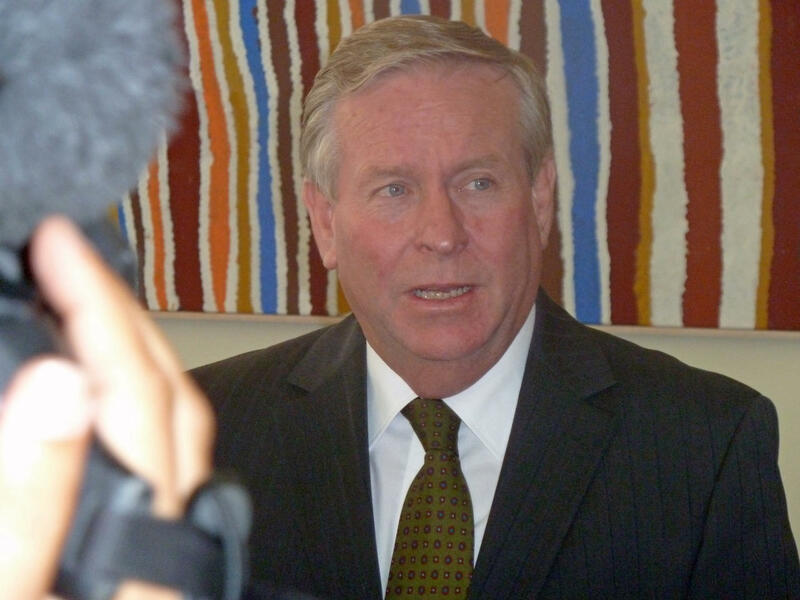 A war of words between the Western Australian and Federal governments over iron ore royalties has intensified with a Labor Senator accusing the WA Premier, Colin Barnett, of throwing a tantrum. Mr Barnett has announced plans to increase the royalty rate paid on a certain type of iron ore in a move expected to earn the State Government $2 billion dollars over three years. The Commonwealth has warned that, if the plan goes ahead, it will be forced to cut WA’s share of GST revenue. WA Labor Senator, Chris Evans, has accused Mr Barnett of being hypocritical because he was a vocal opponent of the Federal Government’s plans to impose a Minerals Resource Rent Tax. “The current tantrums quite frankly do him no credit,” Senator Evans said. The increase in state royalties will blow a $2 billion hole in the Federal budget and the Commonwealth says WA’s share of the GST pie will have to be cut as a result. The Federal Member for Perth, Stephen Smith, says Mr Barnett was well aware of that when he made the decision to increase royalties. “When a state premier does that, he does it with his eyes open and he knows that there are bound to be consequences,” Mr Smith said. WA’s Deputy Premier, Kim Hames, says the Commonwealth should stay out of WA’s business. “They take our resource, they take the money from that resource and they spend it all in the eastern states,” Dr Hames said.